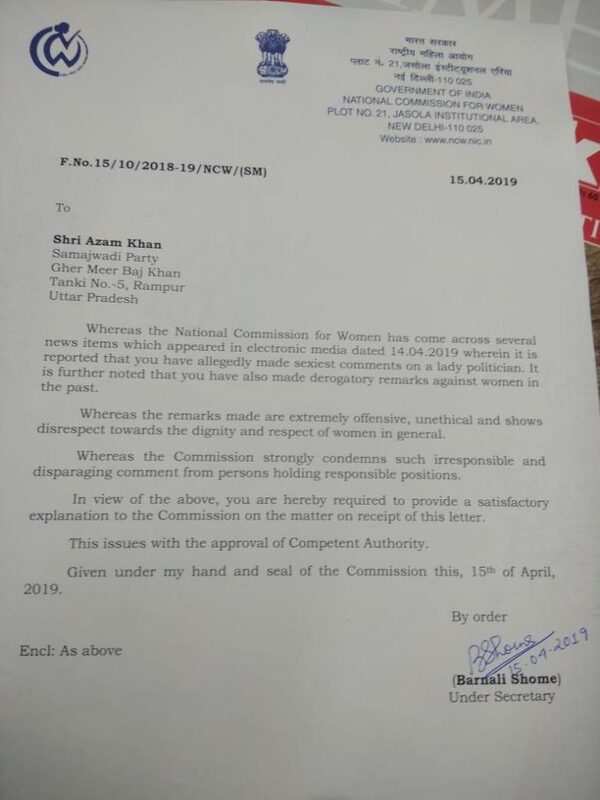 Azam Khan recently made a very disgraceful comment on her rival from Rampur constituency. He said “Jisko hum ungli pakadkar Rampur laaye, aapne 10 saal jinse apna pratinidhitva karaya…Uski asliyat samajhne mein aapko 17 baras lage, main 17 din mein pehchan gaya ki inke niche ka underwear khaki rang ka hai (Someone that I mentored personally and introduced to Rampur, someone who led you as a leader or 10 years, you took 17 years to identify them but I recognised in just 17 days that even the underwear worn by them is coloured khakhi)”. 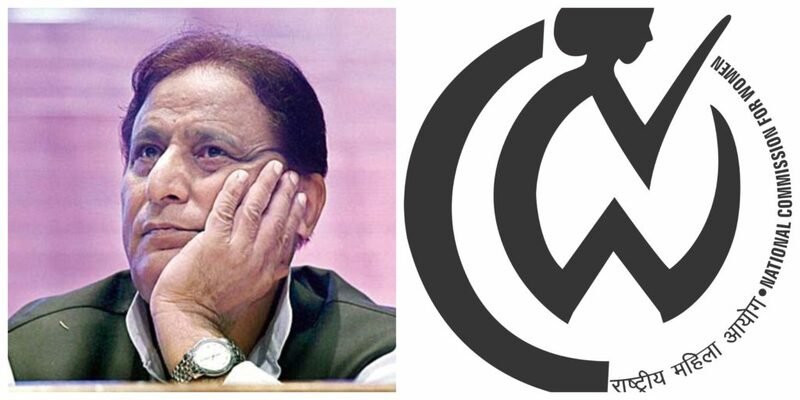 NCW today, issued a legal notice and asked for a satisfactory explanation over his remark of ‘Khaki underwear’ on Jayaprada. This is not the first time that Azam has used bad verbal annotations to his rival Jayaprada. Some days ago during his rally in Rampur he compared Jayaprada as merely a ‘Nachne Wali'(street Dancer).